IT Management helps to reduce risk, save time and increase productivity – keeping your business running efficiently! 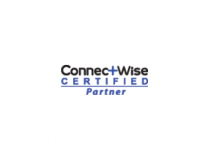 With the right IT network, your organization can share information faster and more securely than ever before. 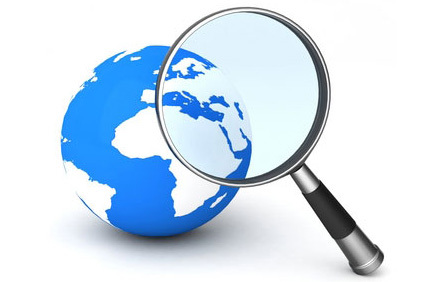 We evaluate your needs to help achieve compliance and increase security; all while maintaining your employees’ productivity. We specialize in designing a reliable computing environment to suit your continuity, productivity and application demands. LOGIX Data Products Inc. is a leading IT solutions company in Mississauga with over 30 years’ experience. 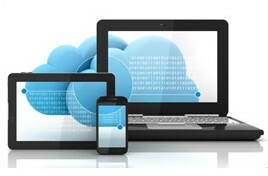 Our team of experts specialize in the integration of hardware and software solutions with value added managed services. 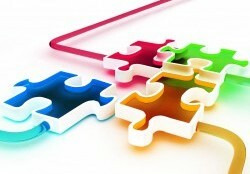 LOGIX enables your company to deal effectively with growth. We are experts in designing end-to-end IT solutions that complement your business needs; aligning your IT infrastructure with your application, continuity, and profitability goals. Our objective is to help improve business productivity by deploying a managed IT environment that is both reliable and affordable. 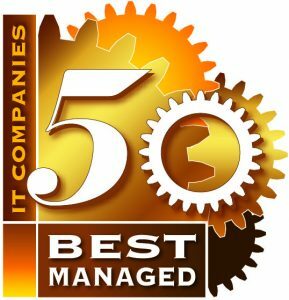 LOGIX was recognized as one of Canada’s 50 Best Managed IT Companies in 2017 Click here to read more.